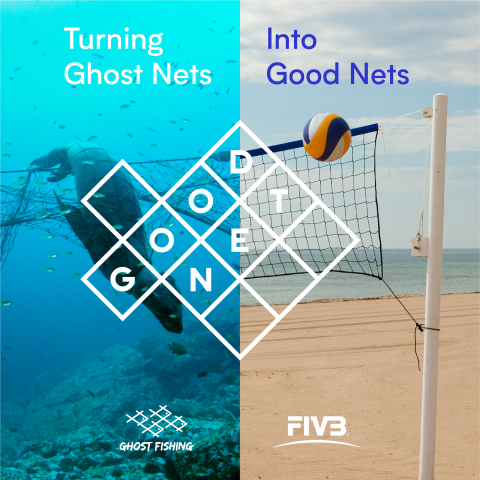 As the global guiding organisation for volleyball, the FIVB upholds the highest standards to ensure the legacy and excellence of the sport is experienced and enjoyed around the world. The FIVB is the global governing body responsible for all forms of volleyball, with currently 221 affiliated national federations and five continental confederations. The FIVB’s key role is to provide leadership to over 500 million players and 33 million licensed athletes.